The Federal Pacific Group has officially announced the naming of Federal Pacific House in the centre of downtown Nukualofa in line with the consolidation of with its regional group branding. The commercial building becomes the company’s’ corporate Headquarters in Tonga. 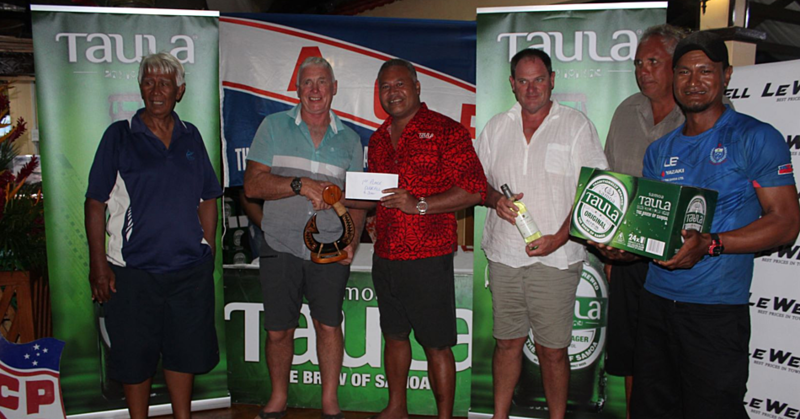 The building situated on Taufa’ahau Road in central Nukualofa, houses Fexco Pacifics’ No 1 Currency Exchange and Western Union businesses as well as Federal Pacific Insurance and Finance together with Café Escape, Jetsave Travel and Fedex Couriers. The announcement was made during a cocktail attended by the delegates of the 32nd South Pacific Governors Meeting and co-hosted by the Governor of the National Reserve Bank of Tonga, Dr. Sione Ngongo Kioa and Chairman of Federal Pacific Group, Alistair Hutchison. “This is proof that partnerships between the public and private sectors are possible and I’d like to thank Federal Pacific for their hospitality,” said Governor Dr. Sione Ngongo Kioa. The Governor of Central Bank of Samoa, Maiava Atalina Enari, attended the function. 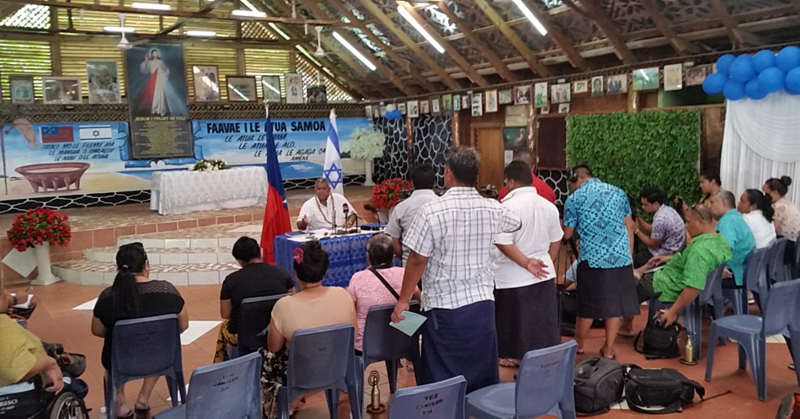 “I wish to congratulate Federal Pacific Group for taking the leap of faith in its expansion plans, because it does come with many challenges,” said Maiava. Federal Pacific Group has been involved in several commercial ventures in the Kingdom since 1994. 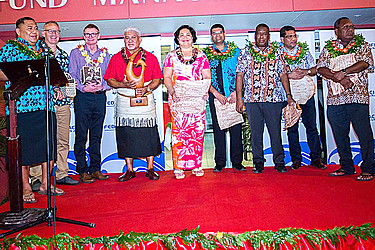 Federal Pacific Insurance and Federal Pacific Finance which were established in Samoa in 1999, opened its doors for business in Tonga in 2004.